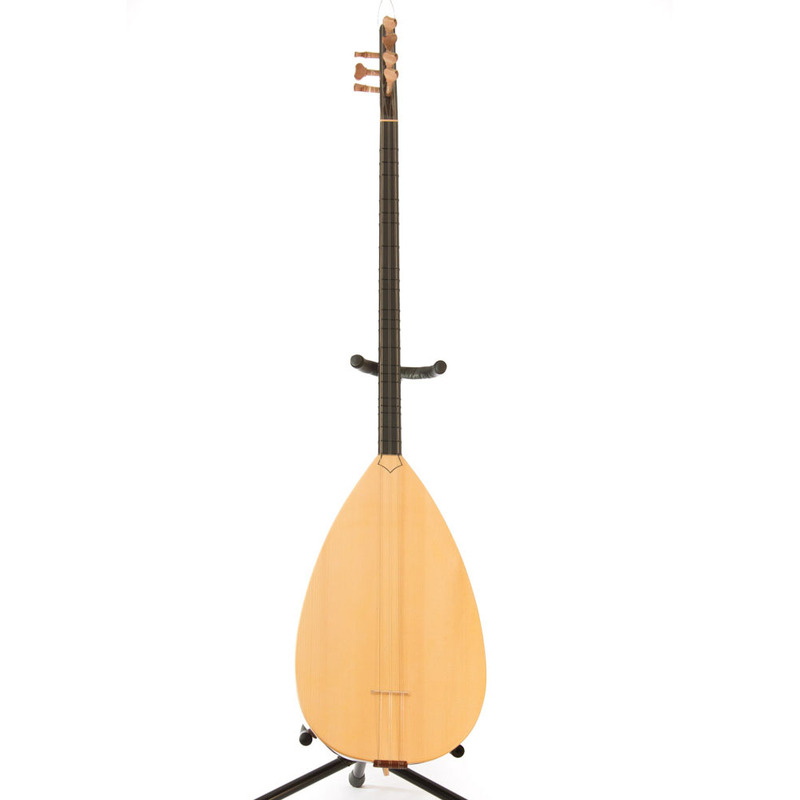 Made by the well known maker ‘Anadolu Saz’, this saz features an uncompromising quality. Body is made quality Juniper wood, and the top is a high grade spruce. 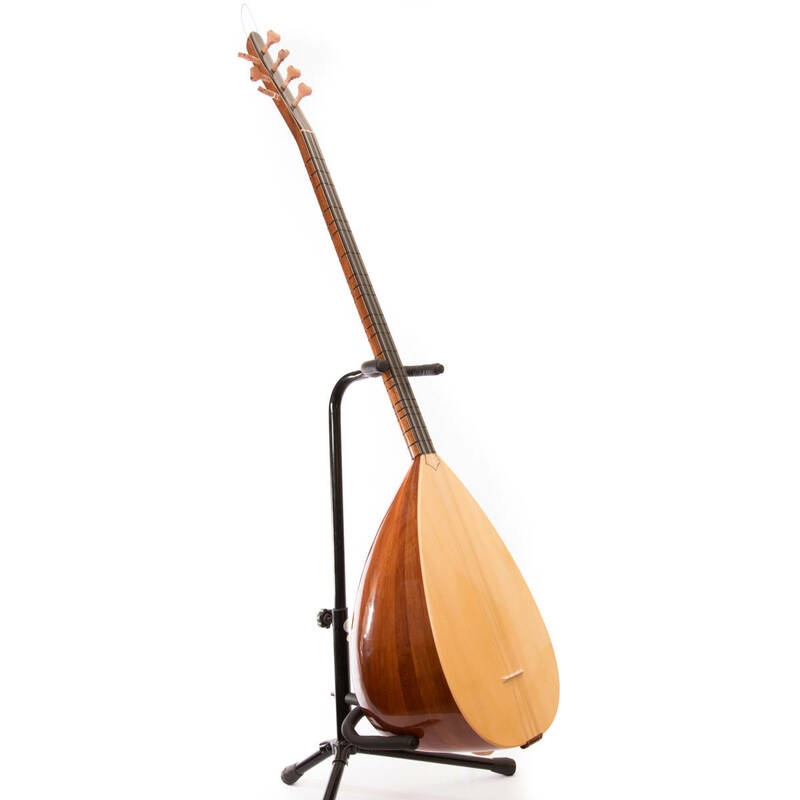 This Baglama has strong volume, with warm yet bright sound like. It has low action, to allow easy playing. Plus, It is decorated with a special inlay on the griff. 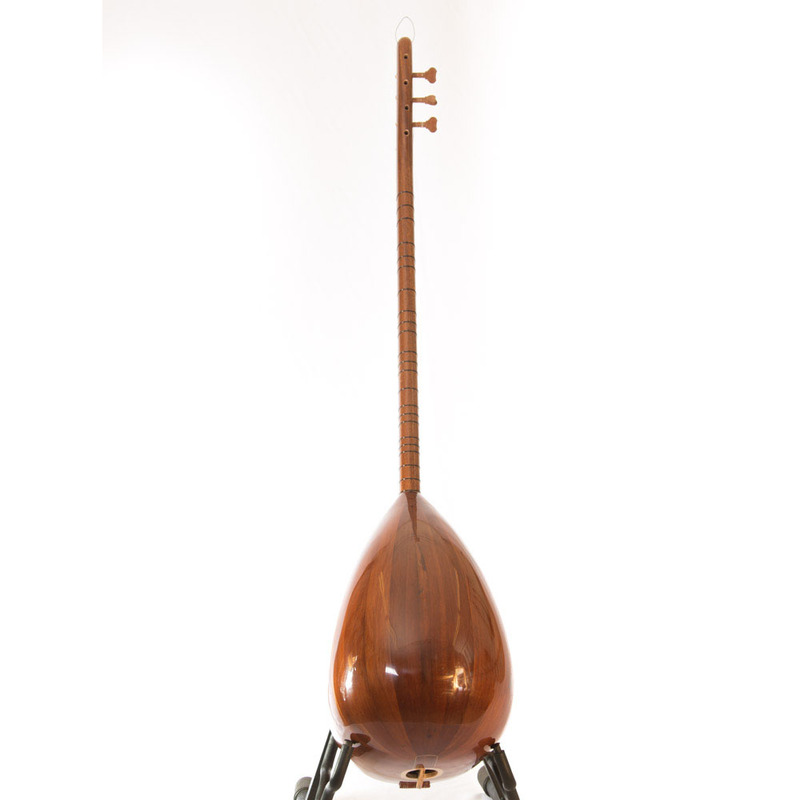 Anadolu Saz Evi, one of Turkey’s great saz makers, mostly famous for his Copuz and Balta saz. The owners, Mehmet Karakurt, is known for the meticulous construction and using highest grade materials such as Shellak varnish and superb wood. Anadolu Saz Evi’s instrument are being played but Turkey’s greatest musicians: Erkan Oğur, Erdal Erzincan & Mikail Aslan.